perfect so that you never take more than 3 to get down. Getting up and down in 2 is a bonus. Three suggestions: Learn a good short pitch shot and chipping technique. 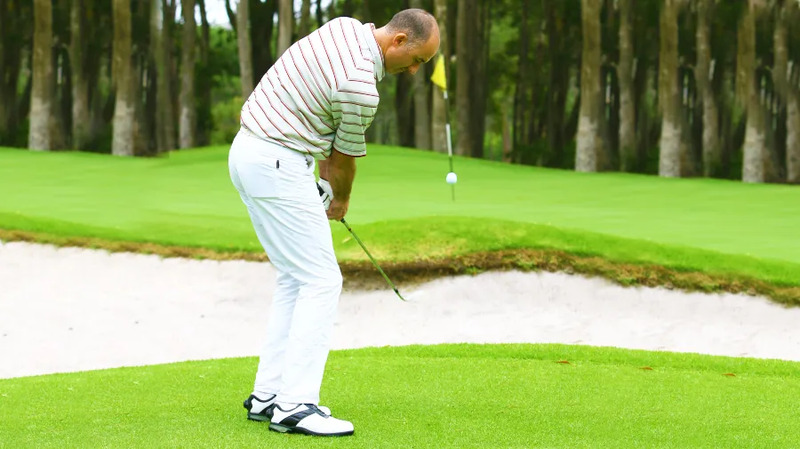 Practise your short pitch shots and chipping. Never get greedy (make sure you’re on the green before worrying about how close).